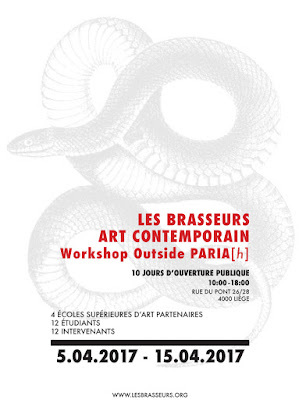 We have the pleasure to present you the second edition of our Outside workshop : PARIA[h], following the last spring session [Écume-Scum] in 2016. 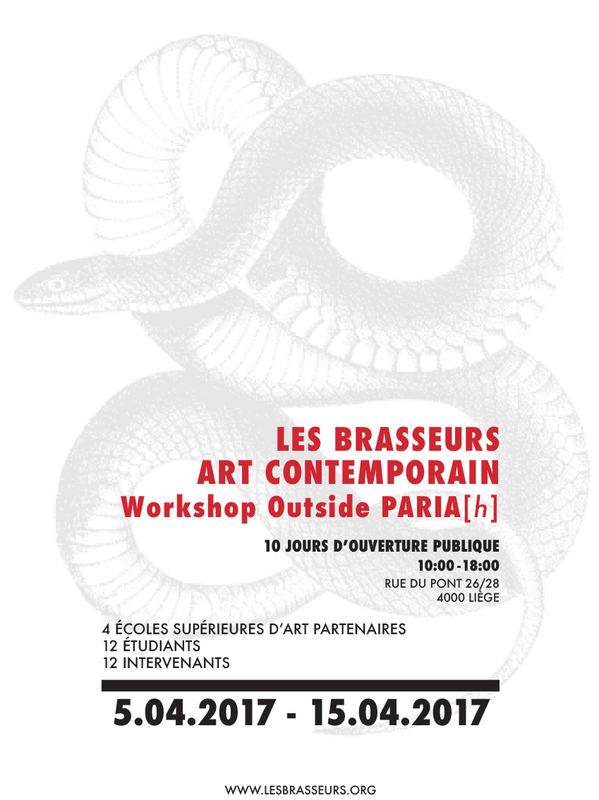 During 10 days, 12 master students from 4 schools of visual arts* will find an exceptional work context at Les Brasseurs. They will daily meet some artists, art center directors and curators, reviewers, authors and publishers presenting their work fields and processes, exchanging experiences and enlightening their positions in the world. 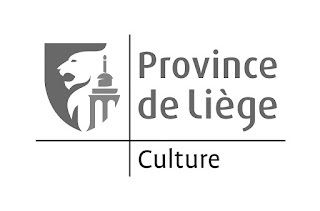 - Daniel VANDER GUCHT, director of the publishing house LA LETTRE VOLÉE. 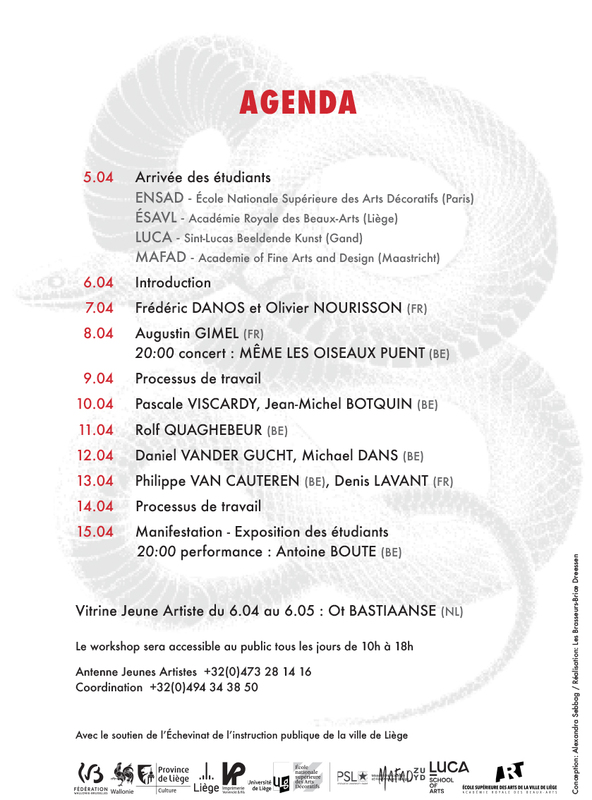 A concert of MÊME LES OISEAUX PUENT with Laurent DANLOY (images) will happen on April 8th at 20:00, a performance of Antoine BOUTE on April 15th at 20:00. 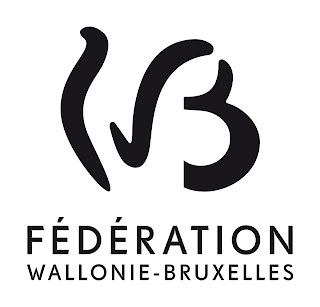 The workshop will be opened to the public each day from 10:00 to 18:00. From 10:30 every morning, each lecturer will introduce her/his work, medium and context. Afterwards they will meet the 12 students individually in the afternoons. 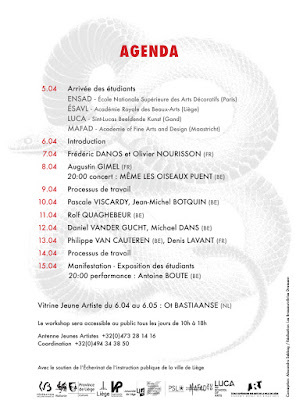 Events and exhibition will end the session on April 15th from 14:00 to 22:00. 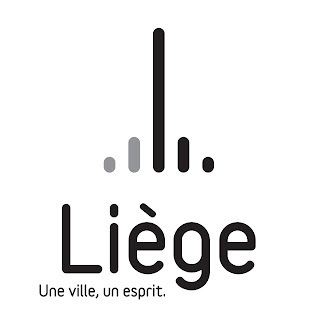 This project is supported by the Échevinat de l'Instruction publique de la ville de Liège, and benefits of the cooperation of the Université de Liège.